So very proud of all the Juice It Up! superstars who cleansed with me this week. We juiced our hearts out for 3 days! 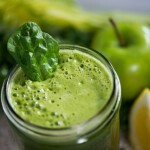 Wellness superstars from all over the globe (United States, Canada, Great Britain, South Africa, Australia,etc…) sipped their juices, discovering deeper connections within themselves, and making healthy changes that lesson inflammation, preventing illness. Not to mention feeling and looking vibrant and bright! 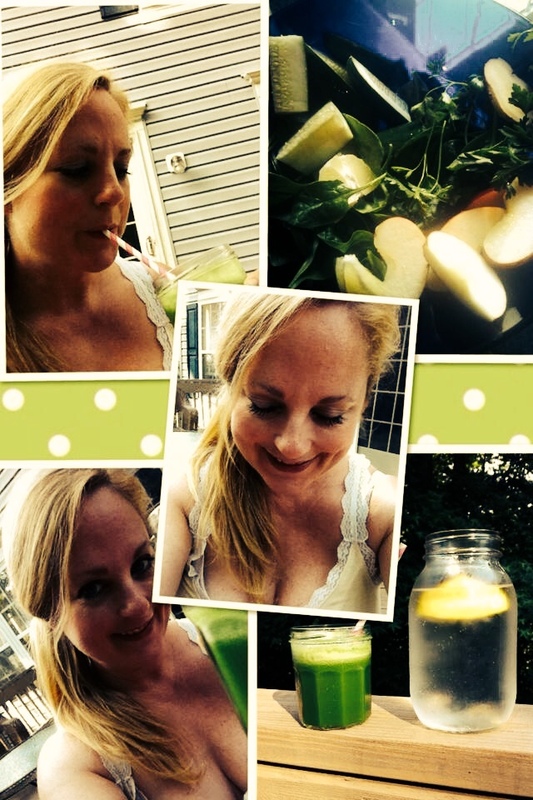 Here’s juice goddess, Melissa M. of Elkton, MD getting her glow on…43 never felt so good! And we’ve experienced all t his and more during Juice It Up! Even one juice a day can change the game for you. 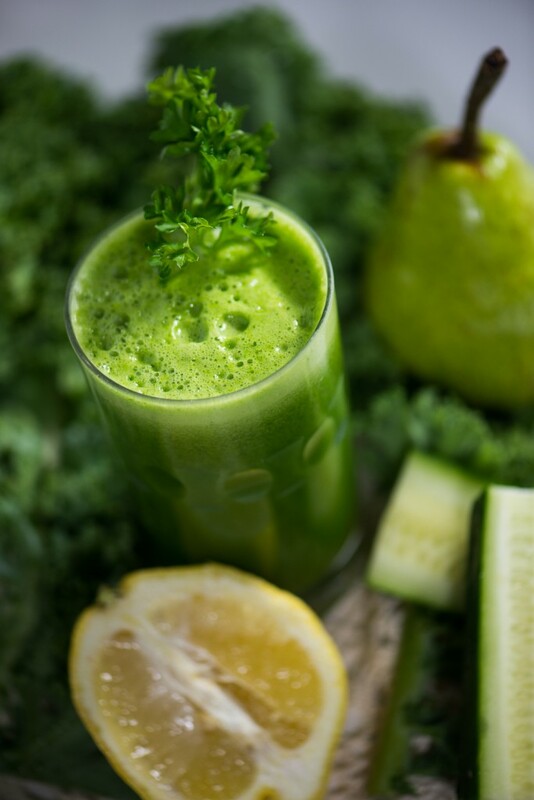 If your new to all this, try juicing cucumbers. They are light, easy to taste, and super cleansing. You’ll feel refreshed immediately. Add some mint, lemon or lime, ginger for extra added boosts. 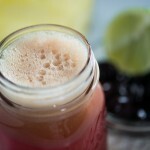 Bliss Out Juice is actually a great one to try because it has a hint of sweetness to it. 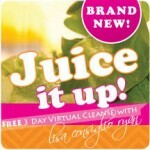 It’s also the celebration drink for Juice It Up! 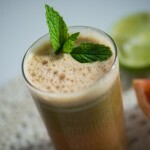 Bliss Out is a nice, clean, light juice you can drink anytime, especially after yoga class. It keeps you in that zen state, calm and relaxing. Missed the group? No worries. You can grab the handbook, recipes and menu and start when you are ready. Where can stop by and purchase the juices. Hi Kim! 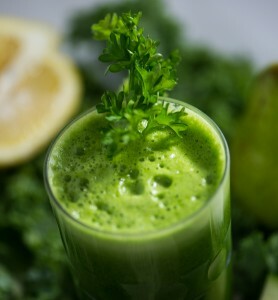 Go here to order the yummy juices: https://www.wholehealthdesigns.com.